Outdoor & landscape accent lighting is a multi-functional tool used to create an effect that makes homes and backyard landscapes come alive at night. A custom-designed landscape lighting system, designed & installed by a professional who knows how to capture the proper atmosphere & effect, can transform a home and yard in stunning ways and make your home look more beautiful at night than it does during the day. It’s one of the most affordable improvements you can make to a property and it requires very little maintenance. 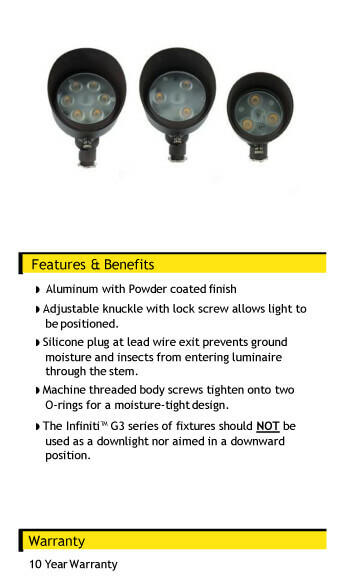 We believe that a professional outdoor lighting installation (specifically LED) has three main benefits. 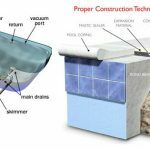 It provides security (especially around pools), an overall aesthetic appeal, and cost efficiency. 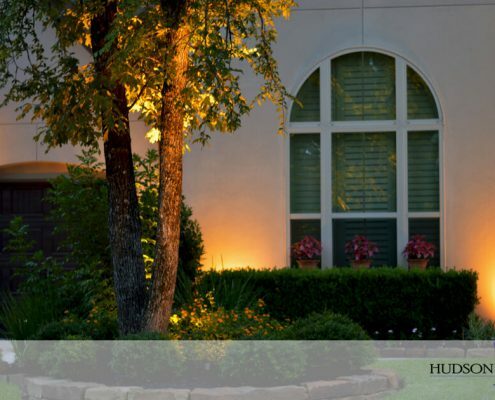 Hudson Street Lighting is a custom outdoor landscape lighting designer, installer and repair company serving all of Montgomery County, Texas including Conroe, The Woodlands, Montgomery, Willis, and Huntsville surrounding areas. 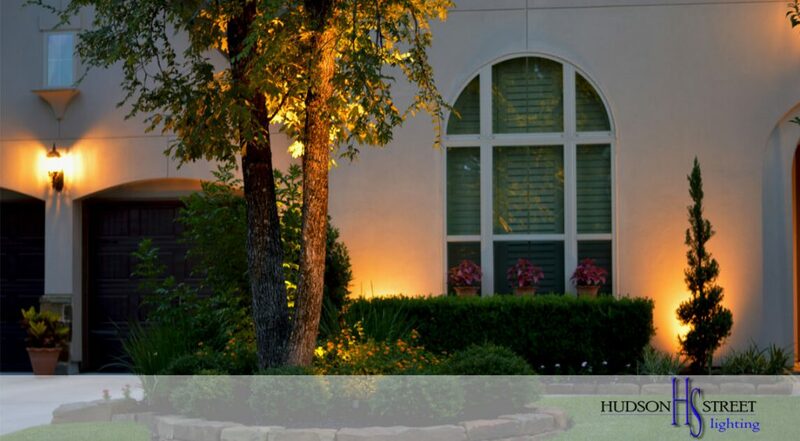 Custom Outdoor lighting allows your property to be seen in a new light when it is dark outside. Properties that are properly illuminated can help reduce the risk of burglary. If your property is well lit, it is far more difficult for a potential intruder to approach it without being seen. Landscape lights can help illuminate hard-to-see, potentially hazardous areas. When designing an outdoor lighting plan, we always suggest that our customers add lights to these areas. This is important for overall safety. In addition to providing light for dark stairs and walkways, many customers request lighting systems to achieve a relaxing atmosphere and high front end curb appeal. 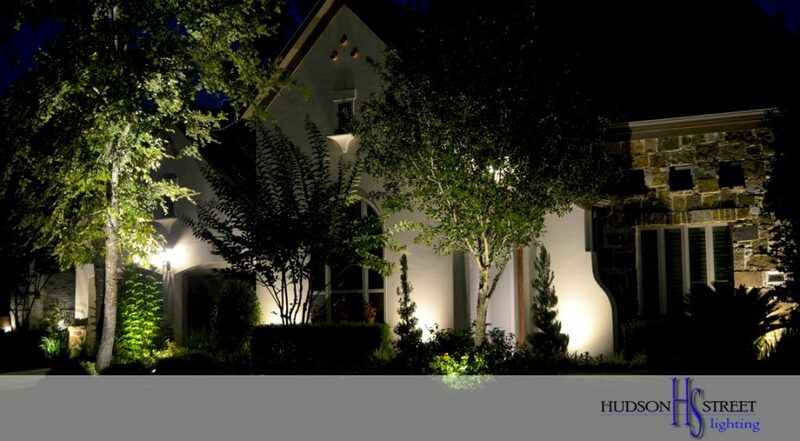 Landscape lighting can play a pivotal role in the ambiance of your home’s outdoor spaces from the front to the back. Think of outdoor lighting as a distinctive way to decorate your lush new landscaping, or your newly installed swimming pool. 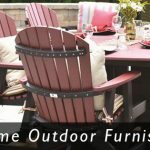 We recommend that you design your outdoor living space in a manner that can be enjoyed during both the daylight hours and evening hours. With proper outdoor lighting, you can enjoy your backyard long after the sun goes down. To put the focus on the important features of your new pool, for example, our approach is to highlight the pool and surrounding hard-scape through cascades of lighting around the decking, best achieved with the use of path lighting. 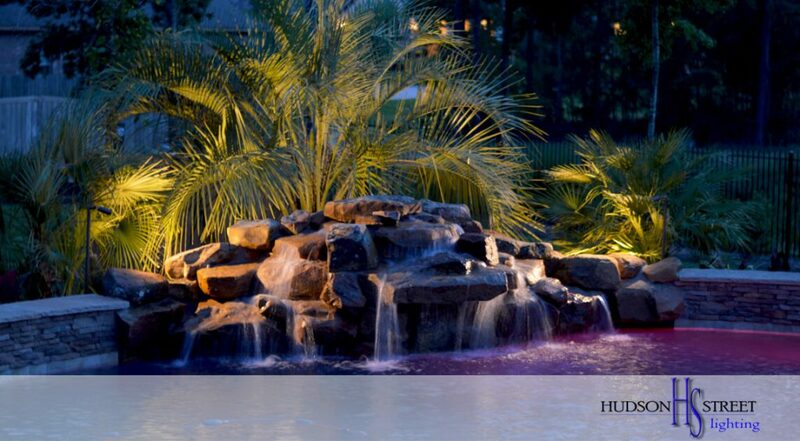 Furthermore, we will focus spot lights on greenery or water features your new pool may have. As a pool owner, you have invested a considerable amount of money and effort into improving your backyard. Lighting will allow you to be proud of the investment and help to make sure that it has an exceptional appeal for both day and night. Curb appeal plays an important role in the evening presentation when you’re gathered around the patio and pool, outdoor lighting can greatly aid in enhancing your new pool’s appearance. Additionally, if your home has any unique architectural features that you want to highlight, strategically placed lights can help accomplish this. We strongly believe you can have a well-lit yard allowing it to stand out and highlight its features without overloading your visual senses. 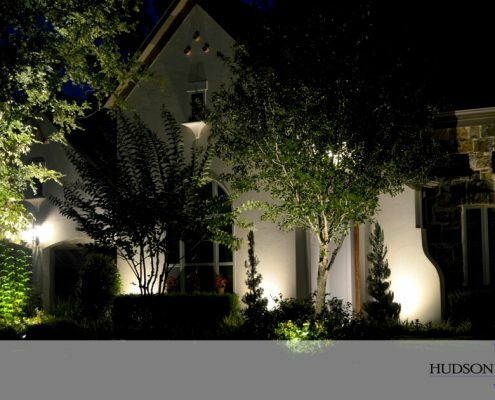 Landscape lighting technology has advanced by leaps and bounds over the last few decades. Today’s lighting systems can provide ample lighting with much lower voltage than the older systems. They’re cheaper to operate, safer, and much easier to work with. Using only about a tenth of the electricity that older systems did, they’re economical enough to be left on all night. This means that your property is better protected and always looks its best. 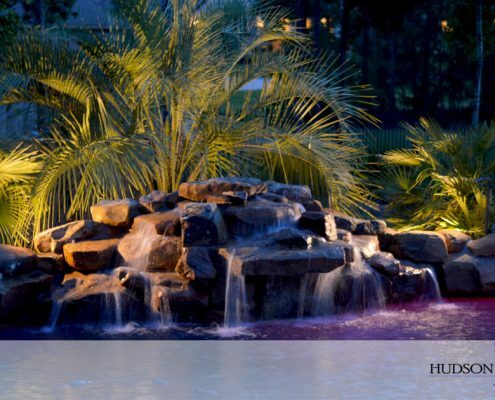 LED Landscape Lighting creates stunning lighting effects using only a fraction of the energy of a standard halogen or incandescent landscape lighting fixture. Our lighting team suggests and installs only high-quality, low-voltage LED lighting. 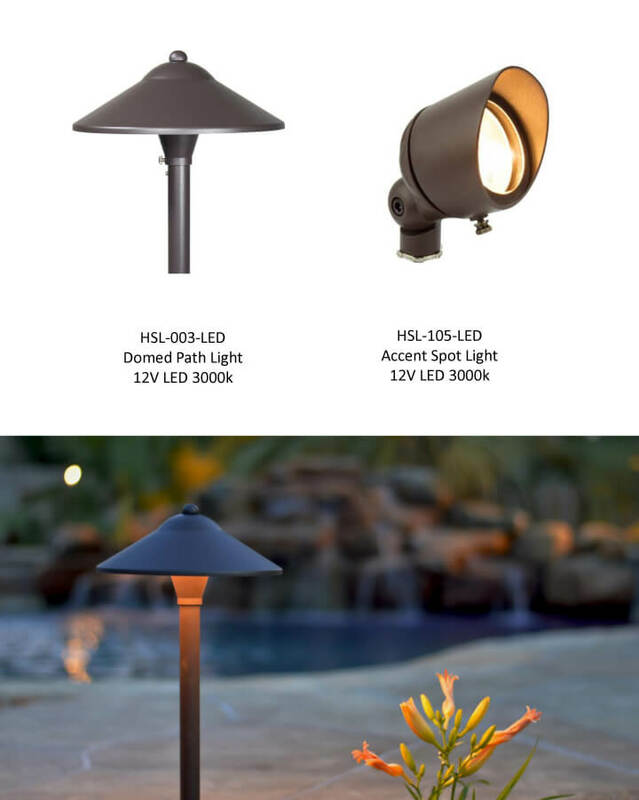 This specific type of outdoor landscape lighting rivals the prominent lighting effects known to be produced by standard landscape lighting fixtures. The quality of light produced by our LED fixtures is comparable to the halogen or incandescent look that customers are used to. 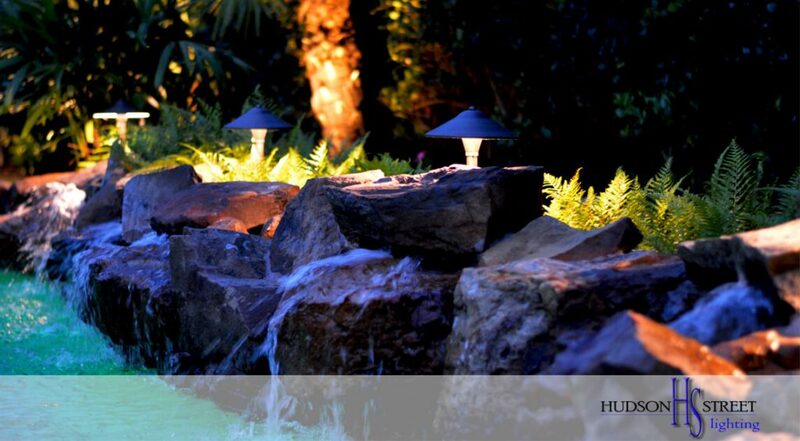 Correctly designed lighting can make any backyard into a themed retreat! Warm weather is the perfect excuse to spend your evenings outdoors. 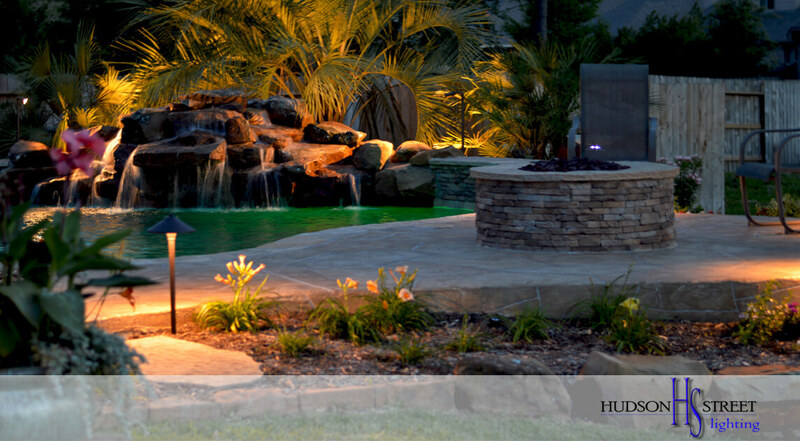 You can bring your summer nights to life with custom designed lighting solutions for your property. 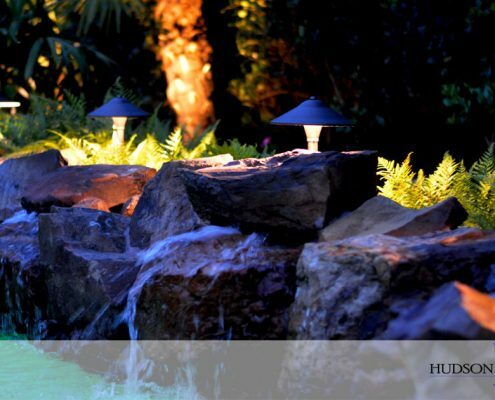 We feel that a well-crafted landscape design absolutely must include outdoor lighting fixtures in order to get the most out of your backyard and especially your pool! Whether for existing or new structures and swimming pools or landscaping, the perfect combination of lights can truly spruce up your property. 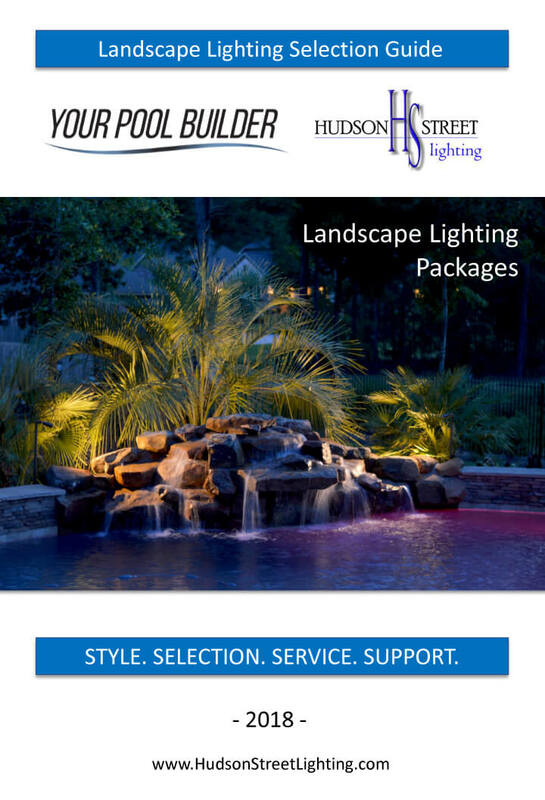 Hudson Street Lighting is proud to offer a variety of entry level value packages for every budget and we deliver a custom design for every customer. Our custom lighting team is known for designing creative light angles that enhance the dimensions of your surrounding architecture. Accenting cascades of light in just the right places. 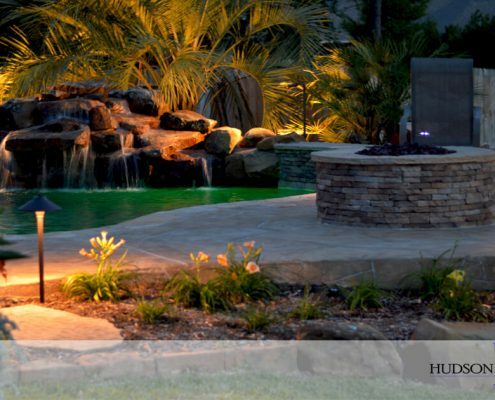 This includes custom lighting effects for outdoor kitchens and patios. 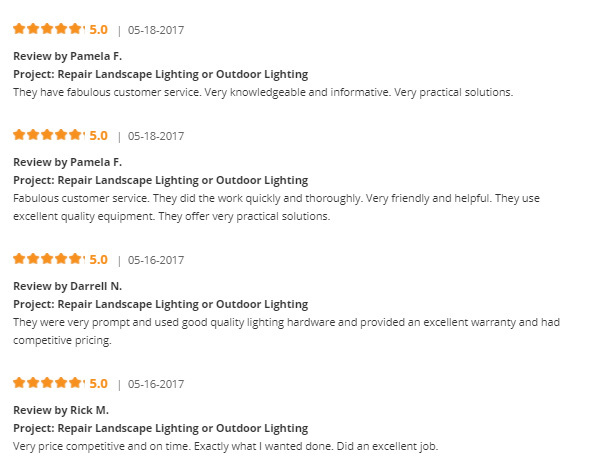 Get your free outdoor lighting estimate NOW! Such a wonderful job John did on our backyard lighting when the pool was finished it is so stunning now with the trees all lit up. Thank you! Provide us with your email address and we will send you a free landscape lighting package brochure.